This is one of the Great Wall Utes that you are probably starting to see more and more of. 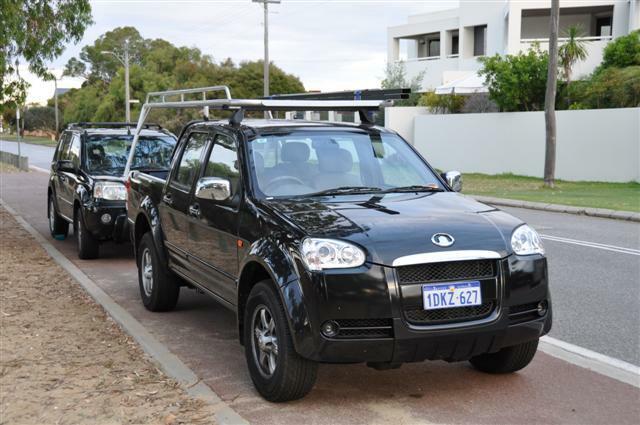 They are much cheaper than any other dual cab ute on the market. I don’t know anything about them, but I like the extra competition!